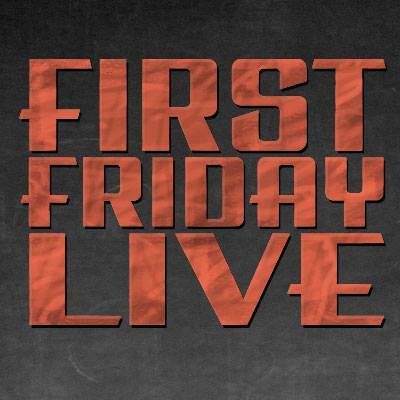 Are you going to First Friday Live tonight? Once you've strolled through the shops, listened to some music, and soaked up some wonderful art, why not stop over with us for dinner and drinks! Take advantage of our 2 for $20 special while it lasts!